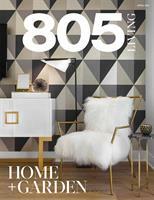 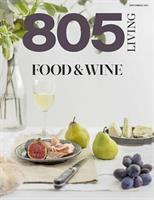 805 Living is a multi-channel media brand anchored by its authoritative, high-end regional lifestyle magazine that celebrates living the good life in the 805 and surrounding areas. 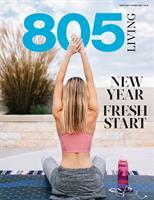 Our authentic, relevant, uplifting content features people, home, fashion, style, health, travel, food and wine, arts and culture, philanthropy, and more. 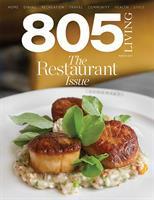 Our print distribution targets the most affluent readers in Western Los Angeles (including Malibu, Calabasas, Hidden Hills, Agoura Hills), Ventura, Santa Barbara, and San Luis Obispo Counties. 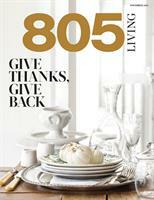 The digital edition can be viewed at 805living.com and on issuu.com. 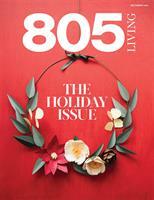 For what to do in-between the issues, readers follow us on Facebook, Instagram, Twitter, and Pinterest.